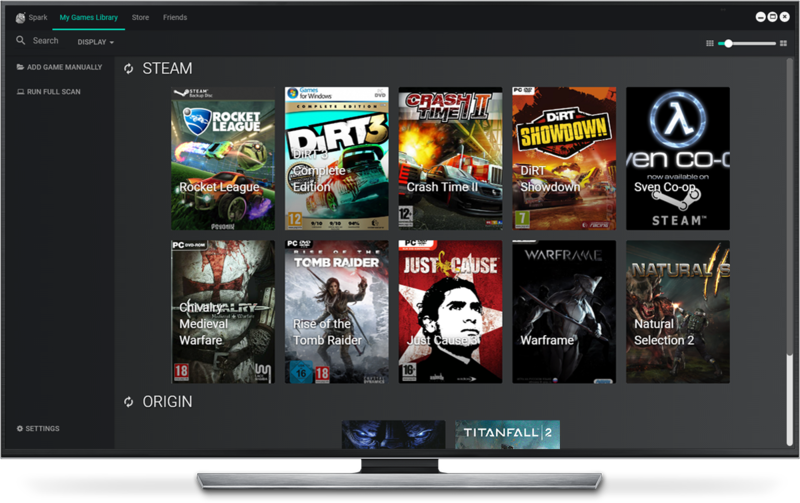 Spark Console is a cross-distributors PC Gaming client. It can automatically scan and import all installed games on your computer from other clients. With Spark you can view, launch and manage all your games from one place. The main development is to build an algorithm which can scan and identify games folders. The goal is to map all the games that are currently available.